In our second issue we turn our focus to the frontiers of crisis and capital in China. We expand our conceptual framework here, digging more deeply into some of our central theoretical concerns while also providing coherent narratives of historical events and contemporary faultlines. As always, we include interviews and translations alongside our own original work. This issue also contains, for the first time, two commissioned articles by authors outside of Chuǎng, each a regional specialist focusing on some portion of China’s borderlands. We take these borders as our starting point. This issue therefore begins with the expanding frontier of capital itself, with our second long-form article on the economic history of China, “Red Dust: The Transition to Capitalism in China,” detailing the process by which the socialist developmental regime was dismantled and incorporated into the capitalist economy. 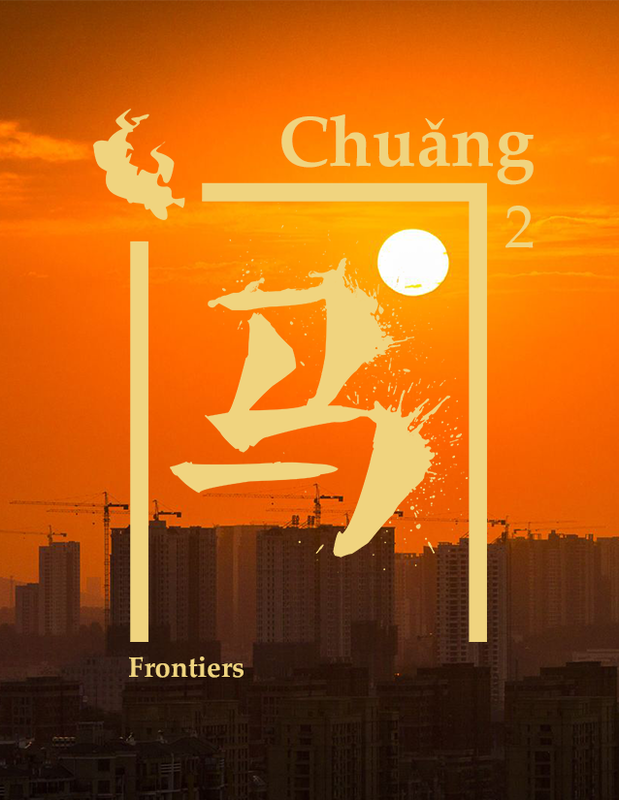 We then move on to China’s literal frontiers, our two intakes exploring tensions in Xinjiang and Vietnam. Finally, we include a series of pieces exploring the frontiers of struggle and repression within Chinese industry. Print copies of issue 2 will be available in early 2019, and the entirety of this digital version will be released concurrently. 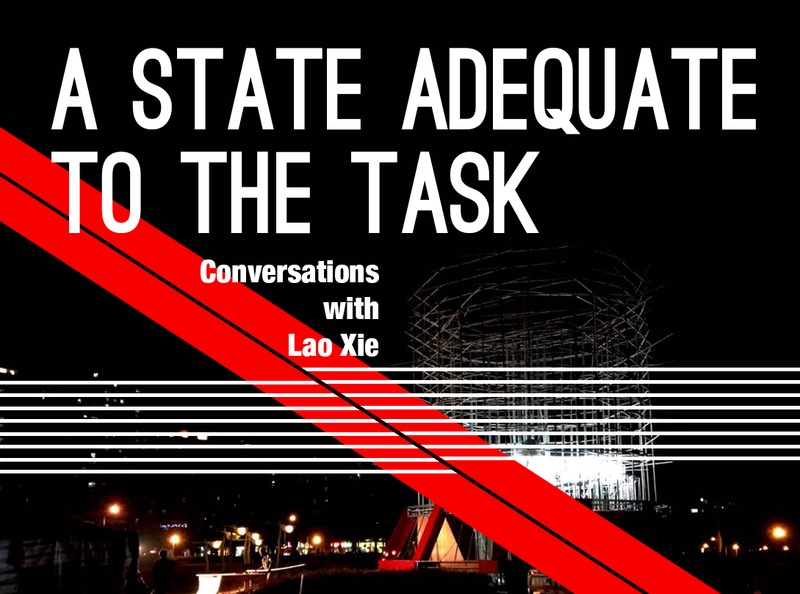 For now, please see below for our preview article, a lengthy interview with the Chinese communist Lao Xie. Society has not yet settled into a condition where everything follows rules that people regard as natural and unassailable. I think this is the reason that China has a special, perhaps unique value for the class struggle.